Just over a year ago, we exclusively reported that Verizon was going to put to use their AWS spectrum (band 4 LTE) in markets across the country to double the 4G LTE bandwidth of their current network and improve speeds in areas that were starting to suffer from heavy amounts of traffic. We reported then that they would call this major upgrade XLTE. A week after our report, Verizon confirmed the news by launching XLTE in more than 250 markets across the US. So here we are exactly 1-year from the launch of XLTE and Verizon has some info to share, along with a few new markets to introduce. According to Verizon, XLTE is now in over 400 markets, which includes both major cities and rural areas. They have over 40 devices available that support XLTE and its two LTE bands of 4 and 13, including the Galaxy series, DROID Turbo, and iPhones. To top off Verizon’s celebration, they also put together this infographic that walks through some of the numbers I just mentioned plus some other tidbits about their total number of 4G LTE markets, percentage of the US that is covered by LTE, etc. 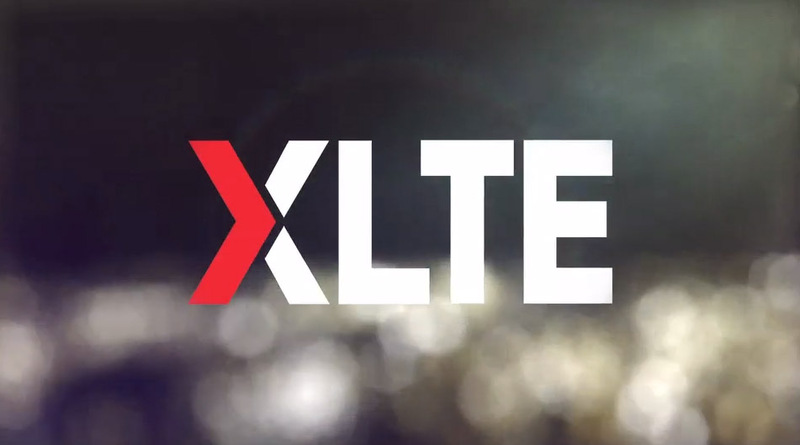 After you check that out, let us know what your Verizon LTE has been like since they launched XLTE. Are you seeing faster speeds again?